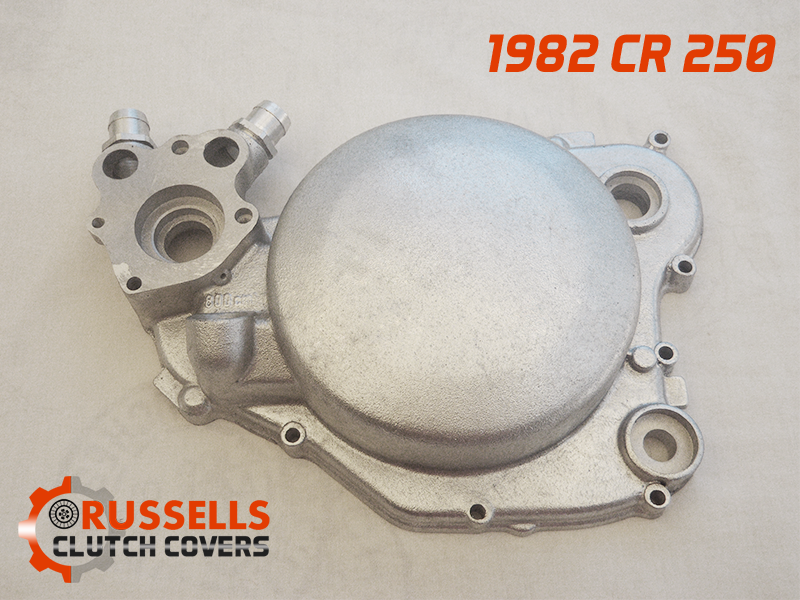 Questions and Enquiries about this Cover, please email: crclutchcovers@gmail.com or use the Contact Us form. 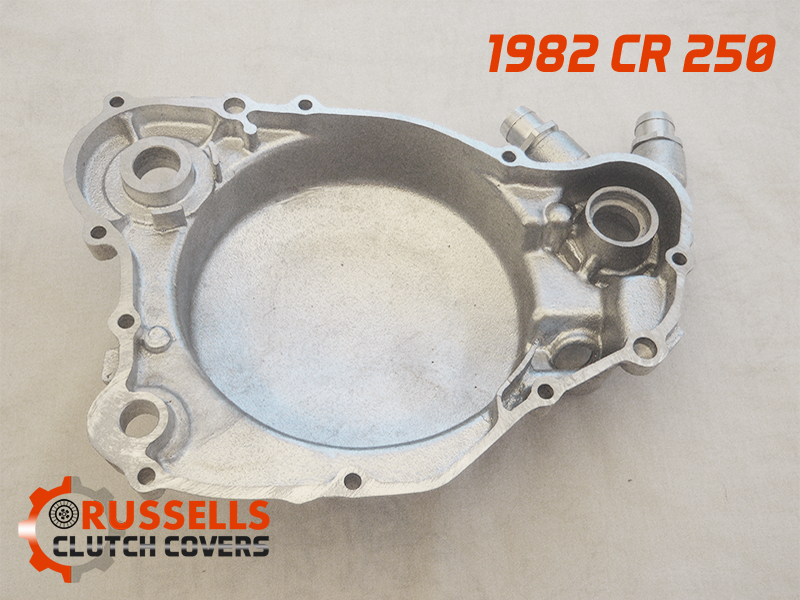 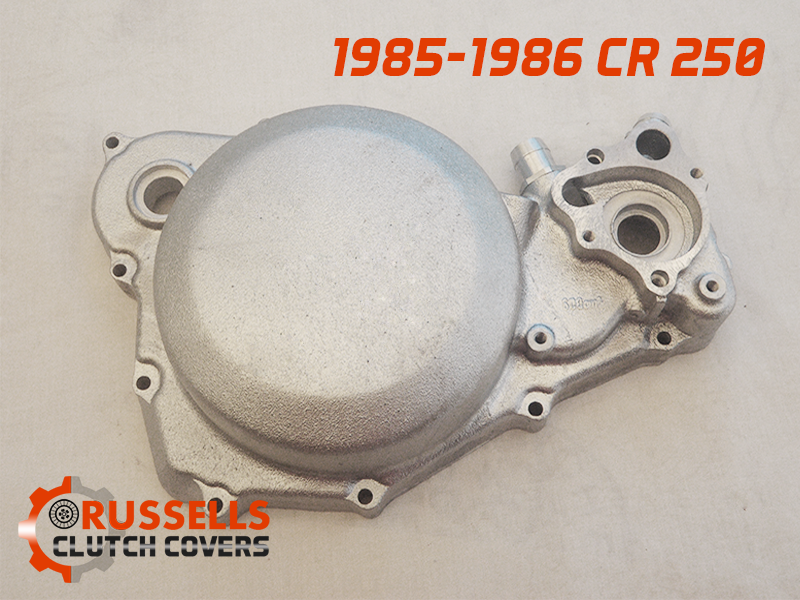 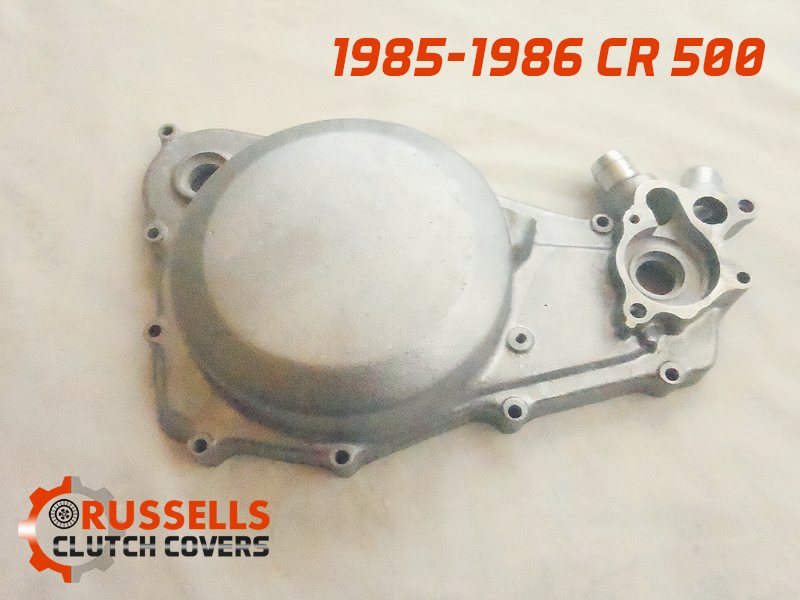 Copyright 2015 Russells Clutch Covers | Website Design and Setup by NSIPE Multimedia. 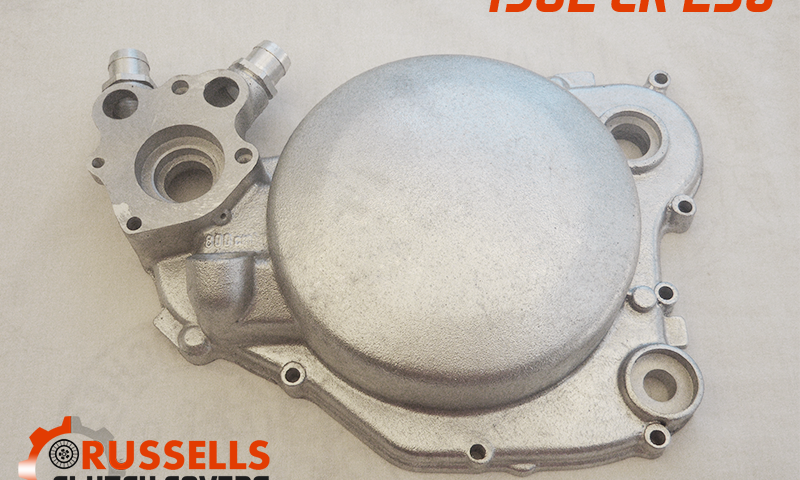 SEO Gold Coast by NSIPE Multimedia.